This video begins with the last few minutes of the women's basketball game. 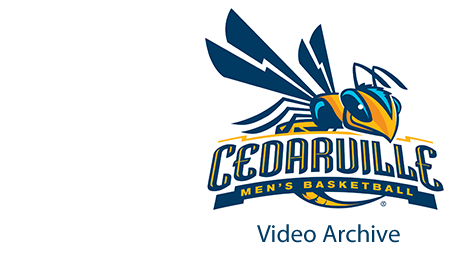 Cedarville University, "Cedarville University vs. Davis & Elkins College" (2016). Men’s Basketball Video Archive. 29.